A new week of Fortnite challenges brings a new secret Battle Star location for players to find. Every week that passes in Fortnite is a new week of challenges and rewards. 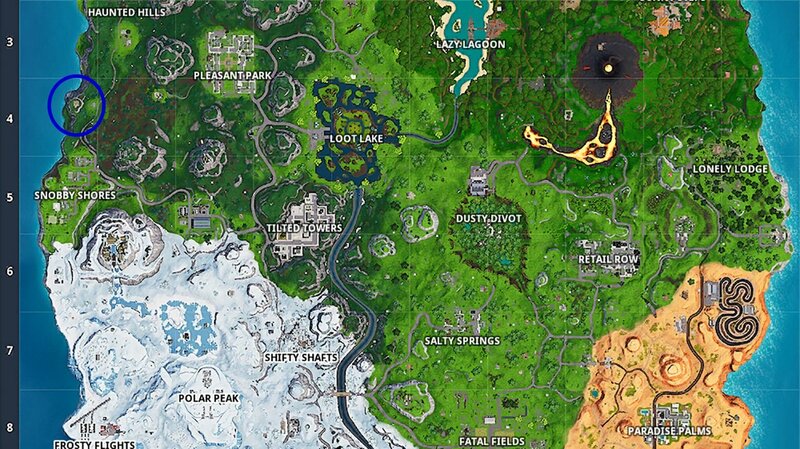 If you’re looking to find the secret Battle Star location in Fortnite Season 8 week 7, then you’re going to need to complete all of the challenges available for this week. We’ve outlined all the details you need to know below, as well as included a map showing you exactly where you can find this week’s hidden Battle Star. The first step to finding the hidden Battle Star is to complete all seven of the Fortnite Season 8 week 7 challenges. You can check out our original post if you need any help with those challenges, but we’ll provide them below as well, just for the sake of convenience. 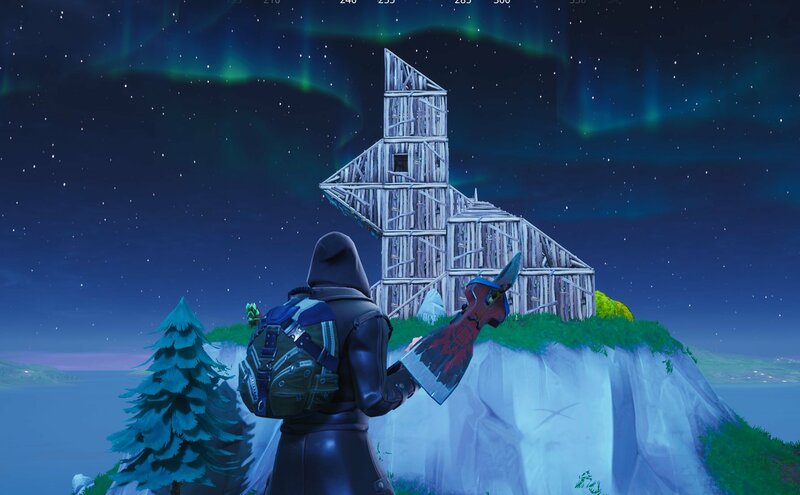 Head ot the wooden rabbit structure north of Snobby Shores to find this secret Battle Star. When you’ve completed all of the challenges, you’ll be rewarded with a brand-new loading screen. While the location in the shot itself is unknown, if you look very closely you can see an image of a Battle Star on top of a rabbit’s head drawn on the wall in the background. You can find the clue for this week's hidden Battle Star in the new loading screen. With that information in mind, make your way to the wooden rabbit, which is located just north of Snobby Shores over on the western side of the island. 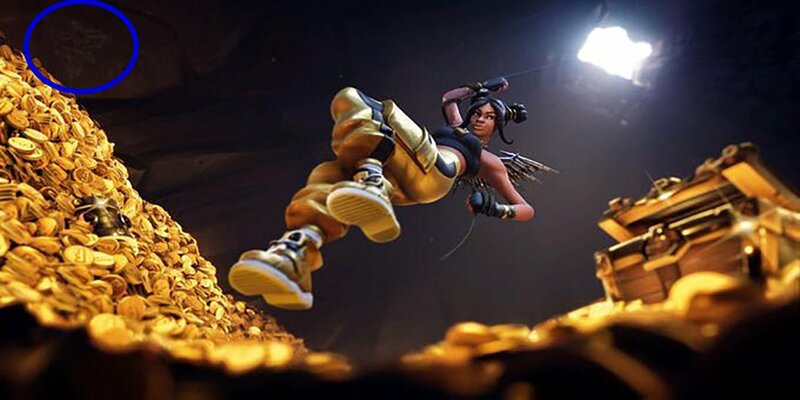 Head to the location and climb to the top of the rabbit’s head to find the hidden Battle Star and claim it for yourself. With the secret Battle Star found, head back over to our other Fortnite guides for more help.